The past year has been extreme in many ways. 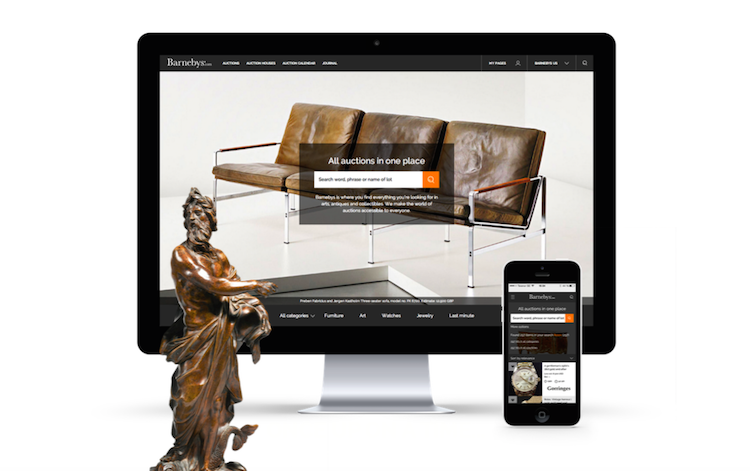 Never before has the price of art and antiques rocketed. When you take into consideration all the different reports coming out this time of year, the market is a very fragmented. The expensive is becoming increasingly more so, whilst prices at the lower end of the market continue to get lower. How can it be, and how can the pattern change? That is the question most people in the art and auction industry are asking today. It escaped no one, that, in 2015 included of the most expensive sales ever were made, both at auction and trade. At the same time an increasing number of antique dealers and auction houses were in the red and fighting for survival. 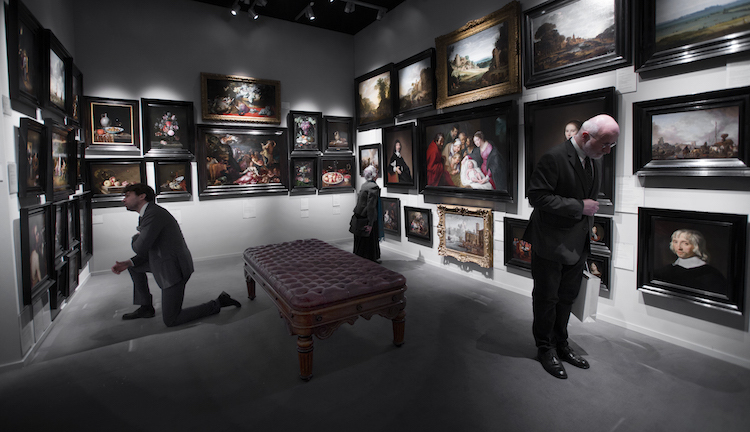 When Dr. Clare McAndrew was on stage at TEFAF, Maastricht to report The TEFAF Art Market Report, 2015, she confirms that the curve for the sale of art over $ 10 million goes straight up, with an increase of 19% compared to last year. While the overall market decreased by 7% compared with 2014. Which in turn means that the pricing of a large percentage of art, design and antiques in the lower segment continues to fall. At the same time, one must remember that the total market increased from approximately 20 billion in 2003 to about 64 billion dollars in 2015. An impressive figure attributed to globalization, digitalisation and the monetary power of the new economies. 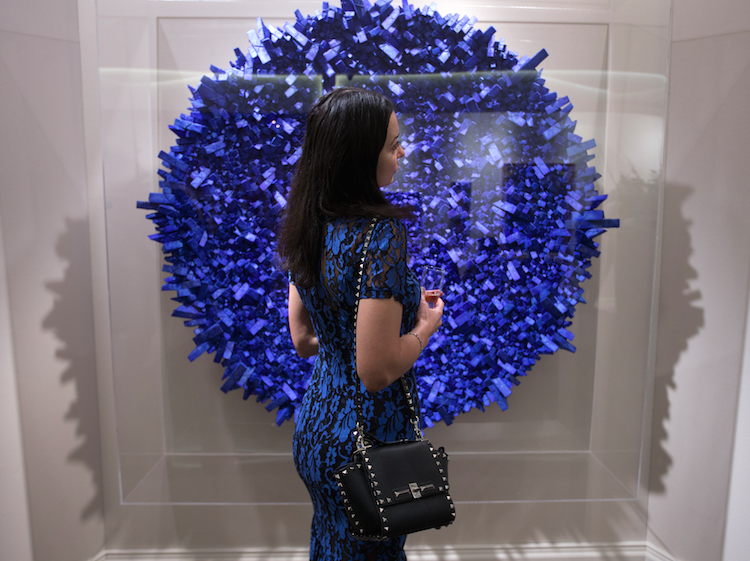 Quite naturally, it has been speculated that there is a new art bubble. Both myself and Clare McAndrew agree that there are incentives to suggest that a possible bubble will stick. At least for a while. In addition, as many speculators from different parts of the world seem to agree, in recent years the price rise felt by the market seems to be more stable. 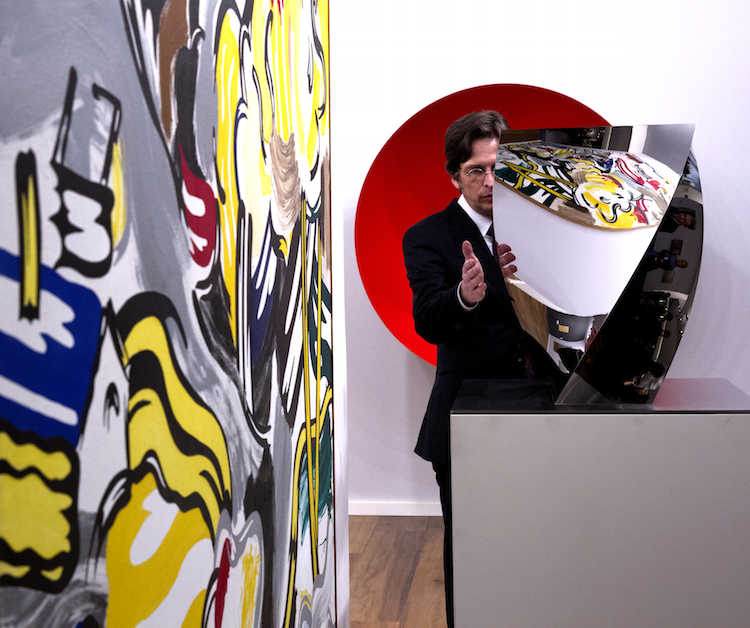 As banks have been much more cautious about lending money to buy art. But of course a lot is changing very quickly, and sooner or later, this will change again. A tremendous rate of growth of new museums around the world has fueled the increase in the price of the unique and high-quality objects. During the last fifteen years, more museums have opened in the world than during the 18-1900's. In China last year, a new museum every day! Competition for filling museums and private collections with the most high-quality objects, makes it easy to understand the scramble and price increases. For several years, various reports pointed to a problem around the world's financial resources. The richest have become more and more, and above all , richer while widespread middle class with impaired assets have had a negative impact on the art market. In recent years the focus has centered on increasing the audience for the "best", which is also indicated by this year's figures. 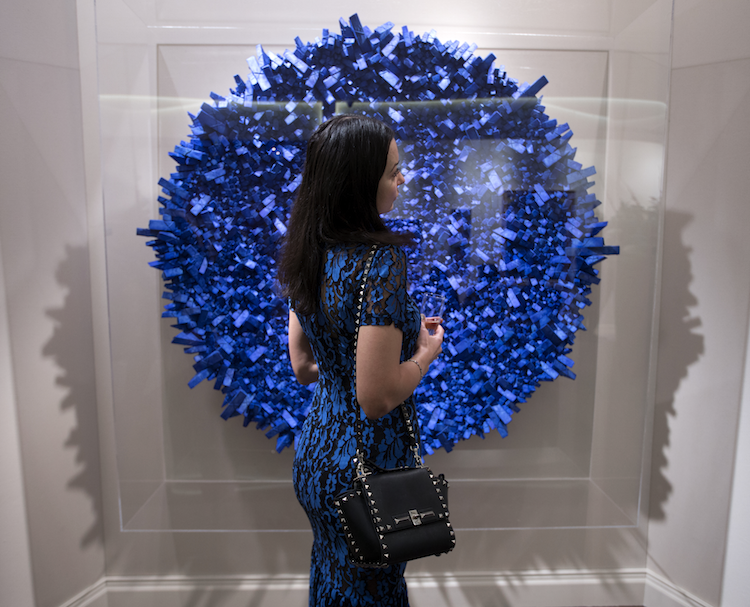 While there is tremendous potential in the lower segments, provided you manage to attract the broad middle class in the art buying in the States. "Old Masters" paintings are one of the few categories that have consistently fallen over the past ten years. It is also noteworthy that the United States and especially New York is the big motor, without competition, to the modern art growth, while the UK still has its grip on the market for so-called "Old Masters" (which in this context represents a very small market share = 9 %). 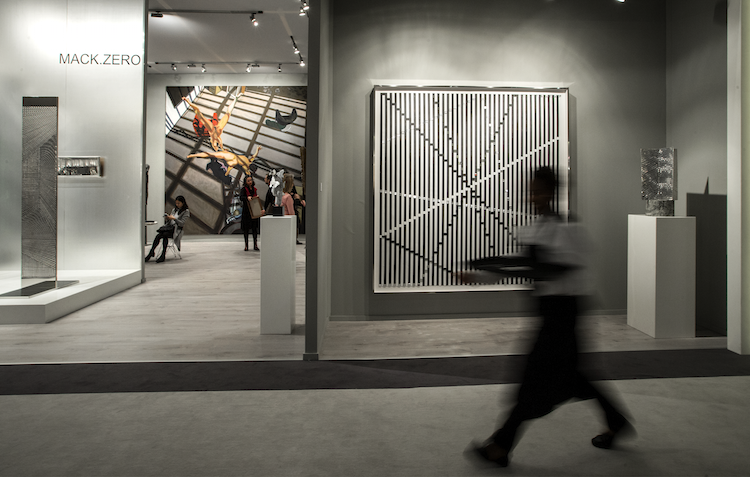 The US accounts for 47% of the total value of the 2015 sales of "Post War & Contemporary Art". 20 artists represent 45% of the value, whilst Old works accounts for 14% of the total value. When it comes to the digital transition in the art market, much has happened, and in 2015, online sales of art in the world accounts for $4.7 billion. Which in turn means that the online markets sales grew by 7%.